Habitat Conservation Trust Foundation has awarded over $83,000 in GO Grants to help create outdoor learning opportunities for elementary and high school students across BC. Thanks to an exciting new collaboration with BC Parks, HCTF was able to approve a much higher number of proposals compared to previous Fall intakes. 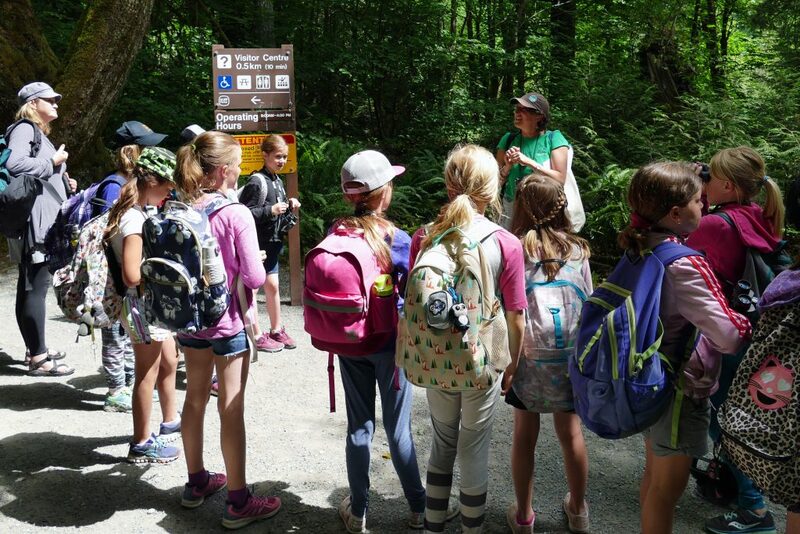 BC Parks provided over $30,000 in funding towards field trips and outdoor learning opportunities taking place in provincial parks. This contribution is just one component of a multi-faceted partnership between BC Parks and Habitat Conservation Trust Foundation, which will also include new resources and experiential learning opportunities that will be rolled out in the months to come. This round of grants will be directed towards field trips scheduled between September 15 and March 31. There will be another intake in the spring for field trips planned for April 1-June 30, 2019. Interested future applicants can visit the HCTF Education website to learn about future opportunities, and to access a wide range of resources for outdoor learning.